JDMbits: Mazda Mx5 Rear Tow Hooks! 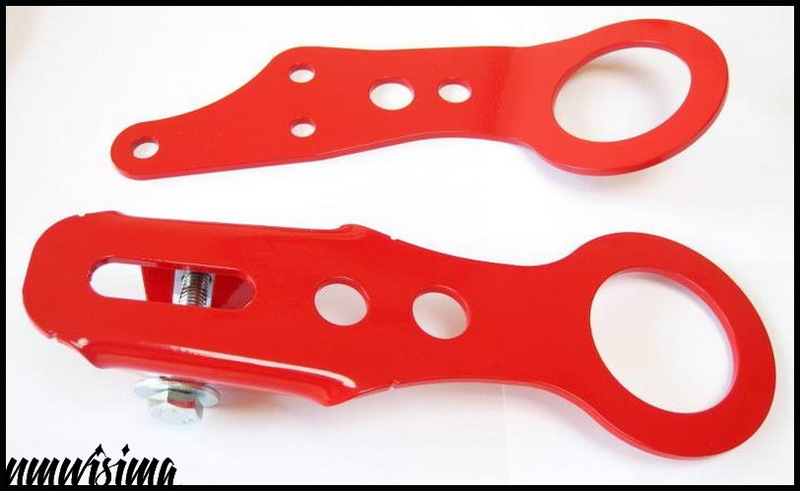 Mazda Mx5 Rear Tow Hooks! 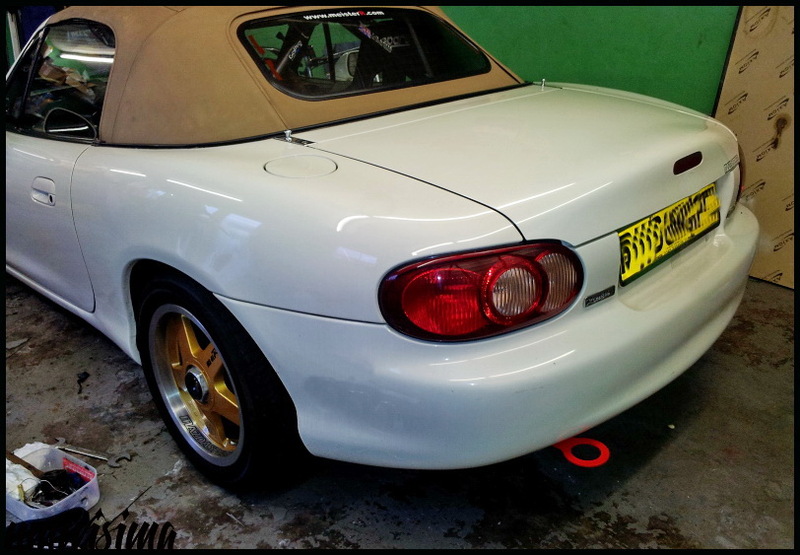 for Mazda Mx5 Miata NB and NBFL! Mx5 from 1998 until 2005.
or Powdercoated in a variety of colors. Special prices for front and rear pairs!